Best Bikes Under 50000 Rupees! Indian bike market is finally coming of age. With most international bike makers finally making inroads into our country, prospective bike buyers are suddenly spoit for choice. However, it’s still the bargain basement entry-level bike segment that caters to the majority. While this segment has been dominated by Hero offerings since time immemorial, we also have many other really well-sorted products. 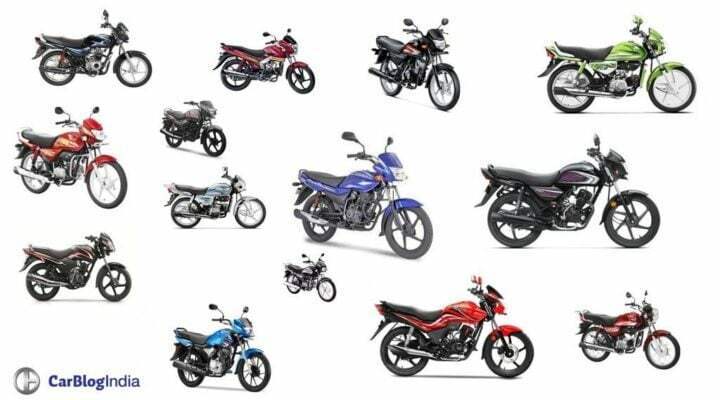 Here, in this list, we have come up with a list of best bikes under 50000 rupees of asking price. 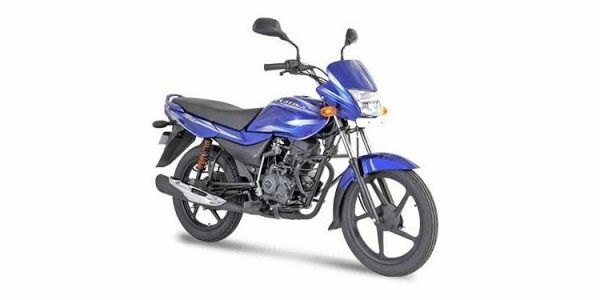 Also, this post gives you information on cheapest best mileage bikes in India. So read on for full details. 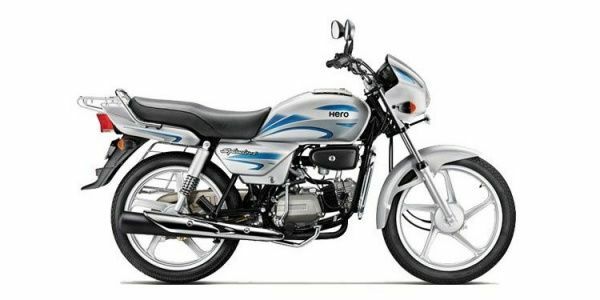 The Hero Splendor has been the largest selling bike in India since forever now! Thanks to great reliability, cheap spares, frugal engine and the trust that comes associated with a Hero product, the Splendor enjoys a phenomenal popularity. 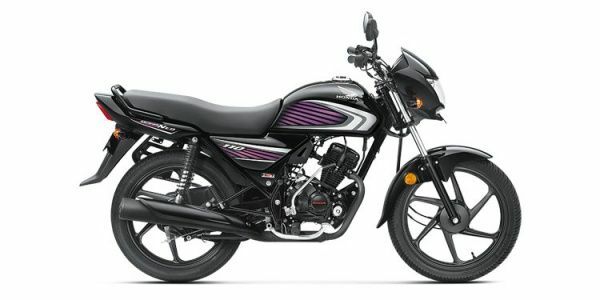 Prices of this bike start at roughly Rs 45,800 and its 92.7 cc engine can return up to 80 KMPL. The Splendor Pro is based on the regular Splendor but comes with a dose of freshness whilst maintaining the virtues of the regular model. It is not only better looking but also offers more in terms of refinement and mileage. 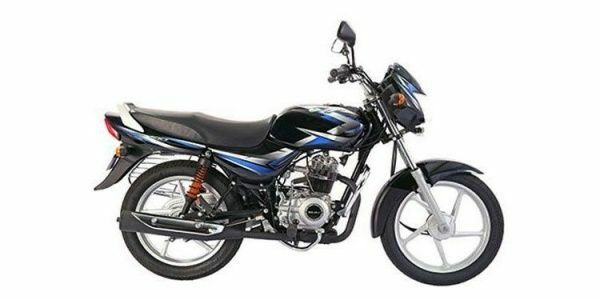 The Bajaj CT100 B is on sale for just Rs 30,990. This makes it one of the cheapest bikes in India. 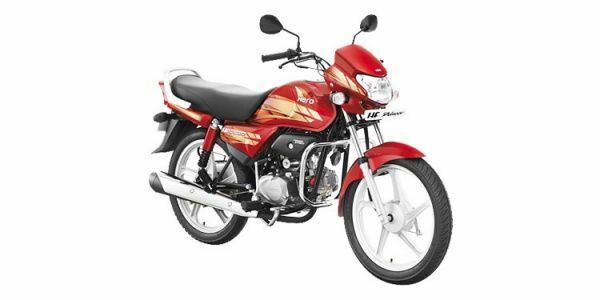 Also, with a claimed mileage 99.1 KMPL, it is also among the cheapest best mileage bikes of the country. It boasts a 99.27 cc engine and comes with a two-year warranty. Easily one of the best bikes under 50000 rupees, this one! The TVS Sport has a very attractive starting price of just Rs 37,000, which makes it one of the cheapest best mileage bikes around. It is powered by a sufficiently refined 99.7 cc engine that outputs 7.6 BHP @7,500 RPM. It manages to deliver a peak mileage of upto 90 KMPL. The Hero HF Deluxe is really popular in the rural and semi-urban market. 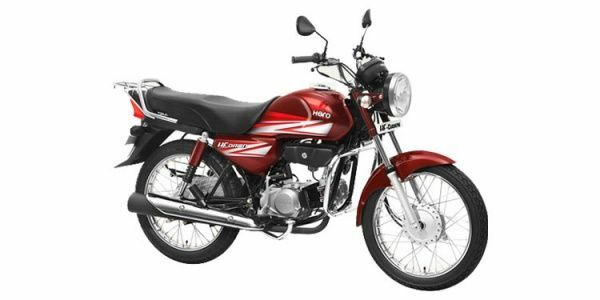 It is one of the cheapest products from Hero MotoCorp but carries all the tradition strengths of its siblings.It comes with a 97.2 cc air-cooled four stroke, single cylinder engine that outputs 8.36 PS of max. power at 8,000rpm and a peak torque of 8.05Nm at 5,000rpm. The engine offers a punchy mid-range and is a refined unit. The HF Deluxe offers really low maintenance costs and a high fuel mileage. 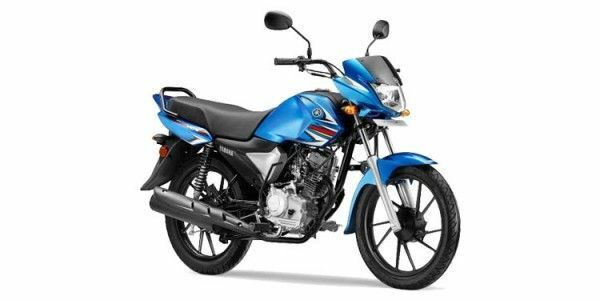 The TVS Star City Plus comes with a 110cc engine that offers a good mix of performance and fuel mileage. The engine belts out a max. power of 8.4 PS at 7,000 rpm and a peak torque of 8.7 Nm at 5,000 rpm. The bike is pretty peppy and it can easily cruise at speeds of around 60 KMPH. However, NVH levels are sadly slightly on the higher side. Overall, the Star City Plus is a good choice for those looking for both mileage and performance. Easily the best product in the highly successful Passion range, the new Hero Passion XPro boasts a sufficiently grunty 110cc engine. Priced at Rs 49,800, the bike costs more than many other offerings in its segment. However, the premium it commands is completely justified by a high mileage of 85 KMPL, decent performance and great reliability. It comes with many useful features such as tubeless tyres, maintenance-free battery, semi-digital speedo console and a disc brake. The Hero Passion XPro is easily one of the best bikes in India under 50000 rupees of asking price. The Centuro is the only Mahindra Two Wheelers Ltd. (MTWL) product in our list of best bikes under 50000 rupees of asking price. In its latest avatar, this bike is being called as the Centuro Mirzya as it is a limited edition model to celebrate Rakeysh Omprakash Mehra’s ‘Mirzya’. 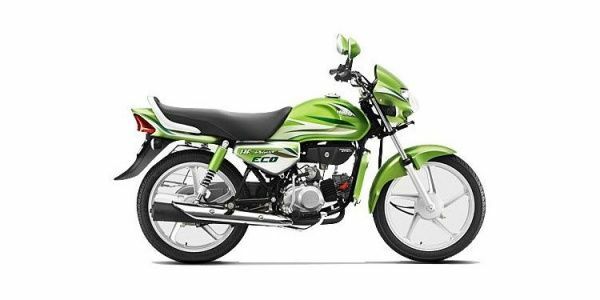 The Centuro gets a 110cc engine that is high on power and mileage. However, we feel it can do with lower NVH levels and more refinement. However, its sticker price of just Rs 43,000 makes it pretty good value for money. The Dream Neo comes with a 110cc engine that is sufficiently powerful and delivers a peak mileage of upto 80 KMPL. It is very high on refinement and of course, the Dream Neo bring to you Honda’s legendary quality standards. 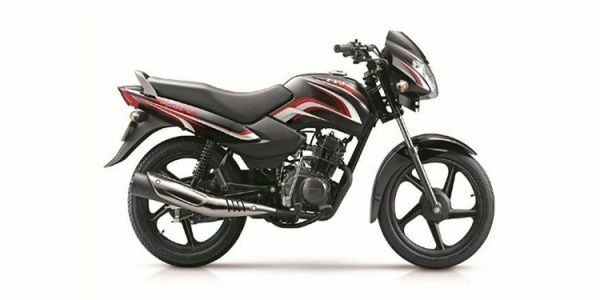 Bajaj Auto Ltd recent came up with the Platina Comfortec model. The Comfortec carries upgrades that make the bike more comfortable. It is available in two variants – kick-start with alloy wheel, and electric start with alloy wheels. The Saluto RX is the only Yamaha in our list of best bikes under 50000. 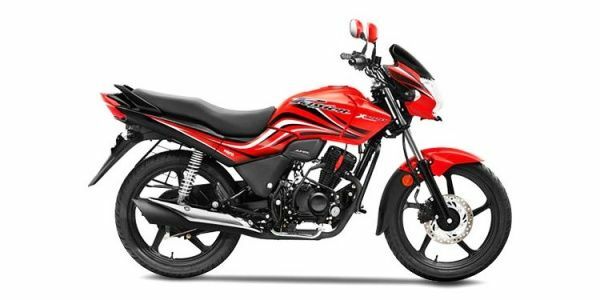 It comes with a robust 110cc engine that can deliver a peak mileage of 82 KMPL. The bike offers a decent balance between performance and mileage. 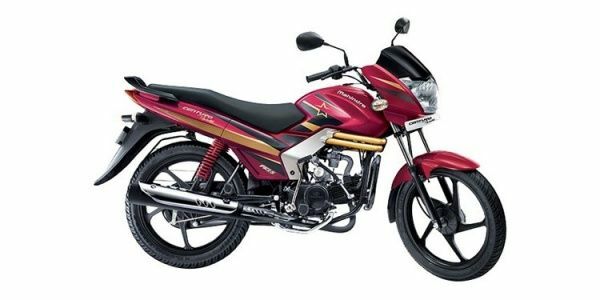 Yet another Hero MotoCorp product in our list of best bikes under 50000 rupees of asking price, the HF Dawn is a bare-basic 100cc commuter that has been popular in semi-urban and rural markets. It is sufficiently robust and offers a high mileage. The HF Deluxe Eco is everything that the HF Dawn is, but also boasts a far more stylish bodywork. It gets bits like alloy wheels and chrome heat shield to look all that more premium. 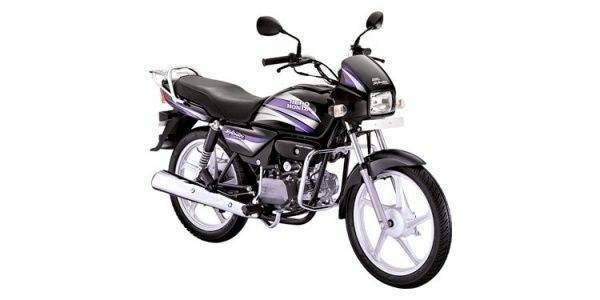 The last motorcycle in our list of best bikes under 50000 rupees is the Honda CD 110 Dream. 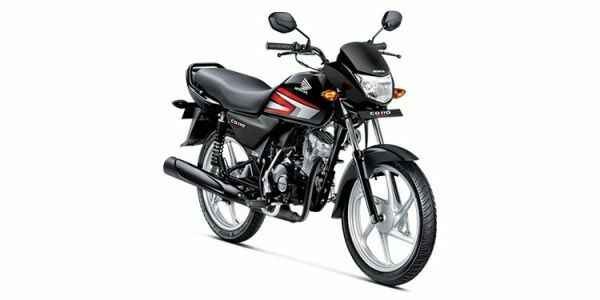 It is a rugged 110cc offering that delivers a decent mileage along with high performance for its price and segment. Of course, it carries all the qualities of a typical Honda and scores highly in terms of reliability and refinement. So, what do you say about our list of Best Bikes Under 50000 rupees of asking price? Also, what do you think of list of cheapest best mileage bikes in India? Do share your views by penning them down in the comments section below. Also, stay tuned for more such posts on best bikes and bikes with best mileage.